We understand your time is important! 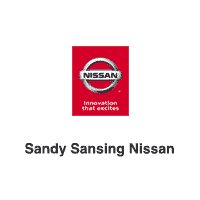 Available now at Sandy Sansing Nissan is the Nissan Express Service Center. 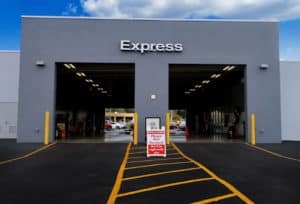 It takes the hassle out of vehicle maintenance and offers express services at a competitive price! Plus, every visit includes a complementary multi-point inspection. 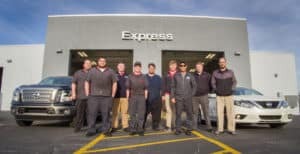 Parts With expertly trained technicians at Sandy Sansing Nissan, our Nissan Express Service dealership offers Saturday and extended hours for your convenience. 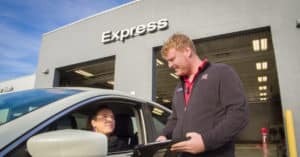 From getting your oil changed to getting your tires rotated, Nissan Express service does it all, using only parts made specifically for your vehicle. No appointment necessary! Stop by our Express location at your convenience during our business hours.